Physical appearance is always on the top of that list. As technology and medical research continues to advance, non-invasive procedures are on the rise. Impressive results can be achieved so that a person’s physical appearance can be dramatically improved without having to go under the knife. 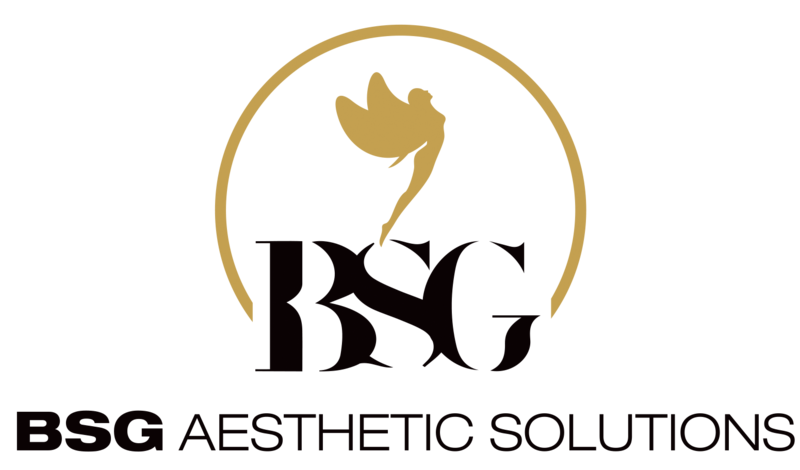 According to a study performed on the American cosmetic industry, the number of non-surgical procedures performed has increased by 461% since 1997. The use of Botox has gone up by 600%, a 205% increase was observed in soft tissue filler use and laser skin resurfacing is now 198% more popular. Surprisingly not all these numbers come from women as 10% of patients were men, leading to a 106% increase in the number of men that opt for aesthetic procedures in the last 20 years. New technologies continue to develop to tighten, shape, lift and rejuvenate the skin. Patients prefer low-risk and pain-free non-invasive procedures over surgery and will continue to do so in the future because they have those options. Laser Resurfacing is a facial treatment used to solve skin problems such as acne scars and facial wrinkles. With the help of a laser beam the skin is removed one layer at a time. There are two types of laser used i.e. ablative and non-ablative. CO2 or erbium lasers are the most commonly used ablative lasers for resurfacing treatments. Non-ablative laser resurfacing is done by fractional lasers, infrared lasers and high impact light sources. The rise in skin problems such as wrinkles, acne, and pigmentation have led to a growing demand for aesthetic procedures. Most patients now want minimally invasive treatments which has contributed to the market growth in laser resurfacing facial treatments. Predictions show that laser resurfacing is expected to grow by 7.1% in the upcoming year because of their effectiveness at solving a host of skin problems without having surgery performed. Different lasers vary in the problems they address. For example the Novus Lase CO2 laser is used as an ablative laser treatment for warts, scars, wrinkles and flaws that are embedded deep into the skin. The ND-Yag erbium laser on the other hand promotes the production and remodeling of collagen which is why it is suitable for patients with fine lines, wrinkles, age spots and sagging skin. The Fractional CO2 distributes the laser energy into a thousand tiny beams of light to treat a very small section of the skin. This technique reduces down-time and can treat a number of age-related skin problems. Intense pulsed light is also a resurfacing treatment but the source used is not technically a laser. They can treat sun damage, rosacea, acne and hyperpigmentation. The ablative Novus Lase CO2 offers much better results however, longer recovery times are associated with these treatments. The non-ablative ND-Yag can provide moderate results, no side-effects and very little downtime.